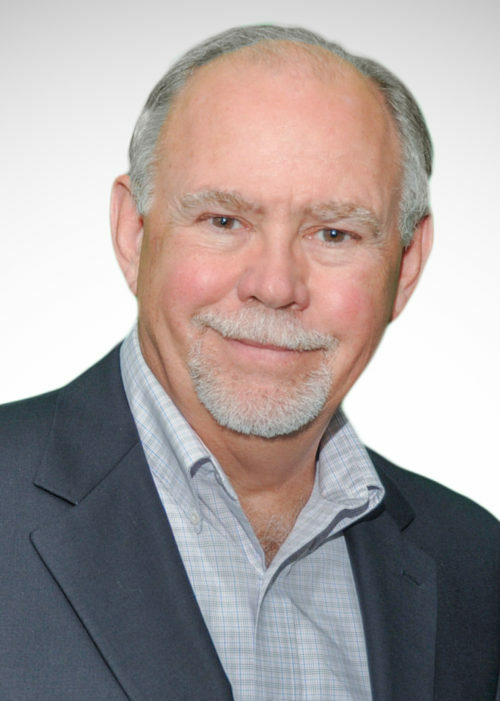 Tim’s professional career reflects over 35 years of insurance and risk management experience. He specializes in condominium and other habitational risk management throughout Wisconsin and the United States. He is an active member of Community Association Institute and the Independent Agents of Wisconsin. Tim holds the professional designation of Certified Insurance Counselor (CIC). Prior to joining Robertson Ryan in 2005, Tim’s management and board experience included ten years as Mayor for the City of Greenfield, WI, Chairman/Commissioner – Milwaukee Metropolitan Sewerage District, President/Director – Wisconsin Alliance of Cities, and Director – League of Wisconsin Municipalities Mutual Insurance Company. Tim has also dedicated his time and talents, by serving on numerous non-profit boards. Tim lives with his wife Kathy in Waukesha, WI.